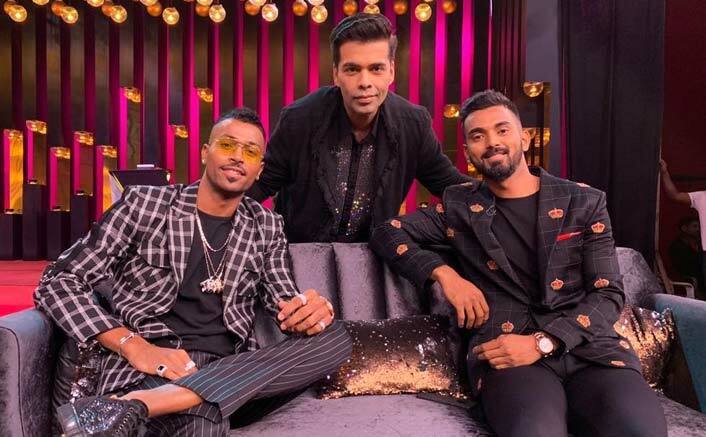 Home » Television » Koffee With Karan Turmoil: Has Google Home Called Off The Sponsorship Because Of Hardik Pandya Saga? If you've been a constant viewer, it wouldn't take you long to notice the changed thumbnail of the show. 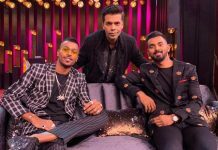 Karan Johar’s controversial show Koffee With Karan, is usually the one making headlines because of big revelations that celebrities make on the couch but things have turned upside down post the Hardik Pandya – K.L. 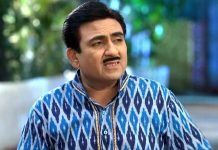 Rahul saga which even led Hotstar to pull down the episode from its platform. We also recently heard the news of some legal trouble surrounding the three, but has the consequence been so affective that even Google Home withdrew its deal? We have reasons to say so! If you’ve been a constant viewer, it wouldn’t take you long to notice the changed thumbnail of the show. 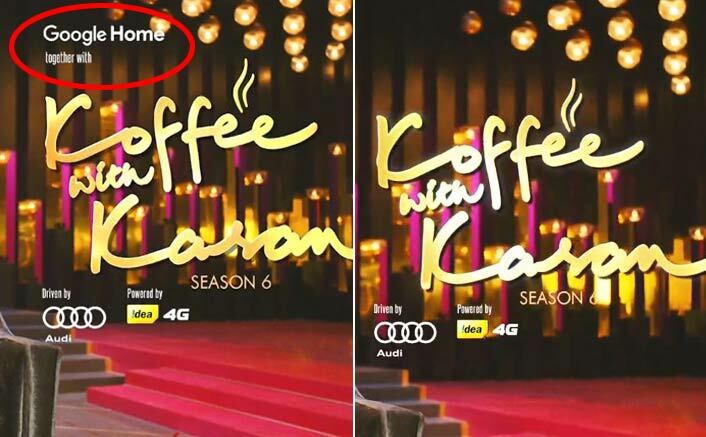 Below is the thumbnail from the Sonam Kapoor – Rhea Kapoor – Harsh Varrdhan Kapoor’s episode (which got aired just before the Hardik – Rahul episode), alongside the latest thumbnail from the Aditya Roy Kapur & Sidharth Malhotra episode. It can be clearly seen that Google Home logo is missing from the new episode! Infact, since the last two episodes, KJo instead of “Ok Google, Turn on the rapid fire lights” is only saying, “Turn on the rapid fire lights” and we’re not ready to believe that it is all just a co-incidence! Now whether the deal is off due to the controversial episode because of which even Hardik & Rahul got banned by BCCI for two weeks, or the reason is something else is what we don’t know but things definitely aren’t going well! All we can hope for is the entire mess to sort out soon!